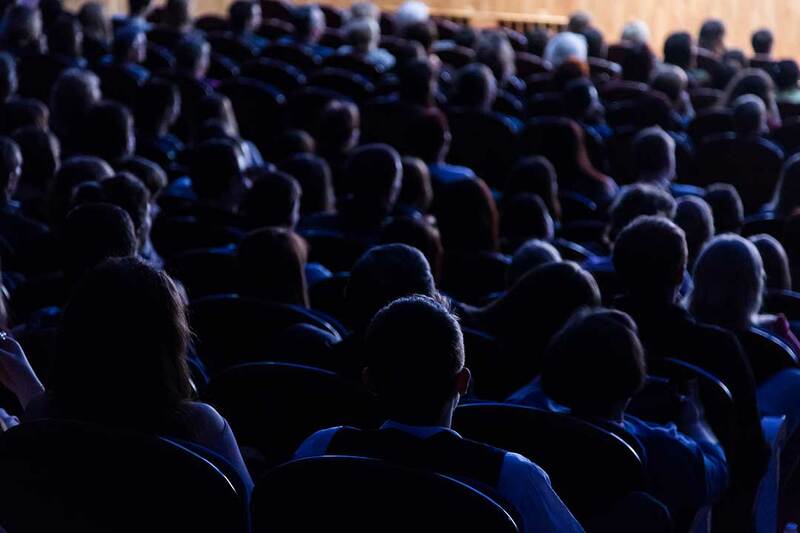 At Front Row Entertainment Insurance we have worked hard to create an exclusive Film Festival Insurance program designed to provide the most comprehensive Insurance coverage for your event. Most venues require that you carry Liability Insurance. This coverage protects you, the Festival organizer against claims of bodily injury and property damage arising out of your film festival operations. Even if it’s not a requirement of the venue, you may be held liable for any claims to arise as a result of your event! This coverage can also be extended to cover Workshops and Panel discussions. Are you having a host bar or throwing an after party? Including Liquor Liability coverage will provide the necessary protection if you are sued or brought into a lawsuit due to a liquor-related incident. Are you renting Equipment or Movie Props/Costumes? All vendors will require that you insure their gear up to the full replacement value. By including this coverage, you will be able to provide the necessary certificates of insurance so the rental houses will release the equipment.